We are using the battery now doing the job. 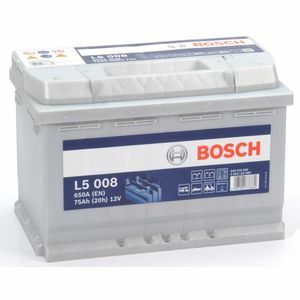 Great value battery and really fast handling. Very happy with purchase and speedy delivery. Only been in for 2 weeks, but used it for a 5 day camping trip already, when off grid, even though only a few hours at a time, it kept the compressor fridge and lights going, which is all I ask of it.